"Experience the wonders of aloe vera’s soothing and rejuvenating properties in its fullest with our new Aloe Vera Box! Greatly praised and long-cherished as a miracle herb in the beauty world, aloe vera is a highly succulent plant enriched with various vitamins, minerals, and other anti-inflammatory properties, which help treat blemishes, defend against signs of ageing, deliver intensive hydration, and even provide instant relief from sun burns in the summer. 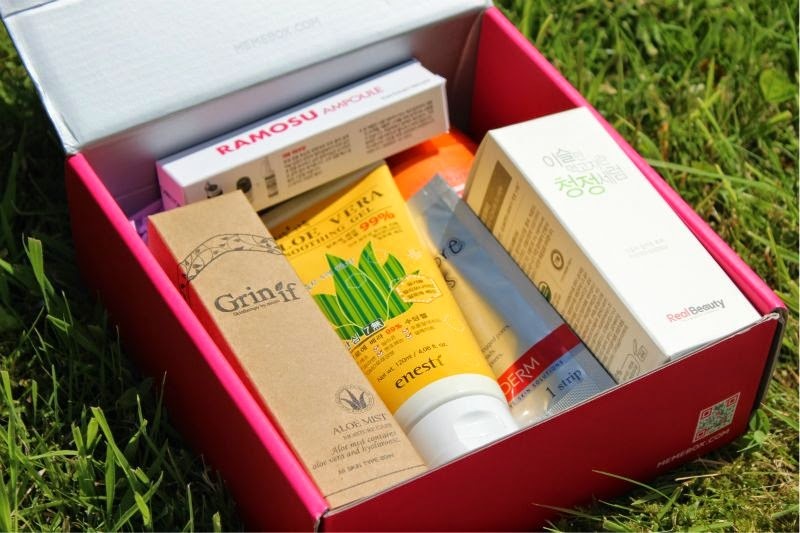 Get ready for the scorching summer with what Aloe Vera Box has to offer!" 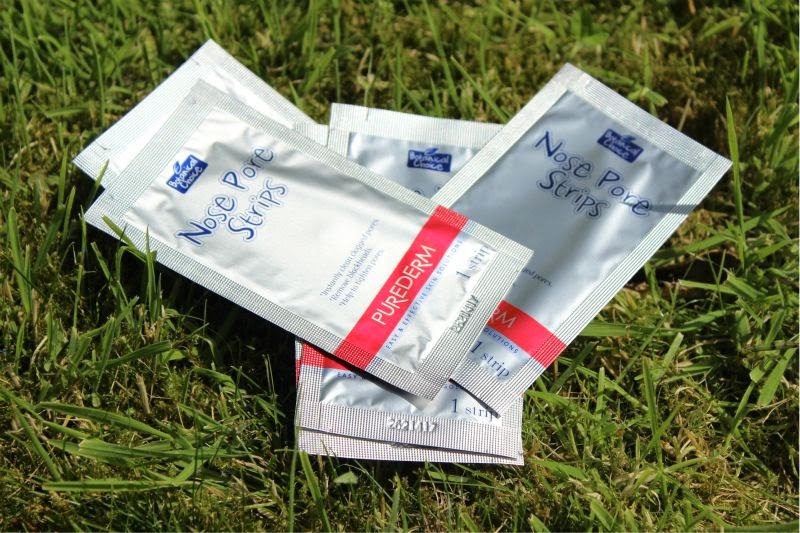 A gel like moisture mask that instantly cools and calms the skin, it is intended for the face but could really be applied anywhere you wish - I think it would be great on the feet/legs. 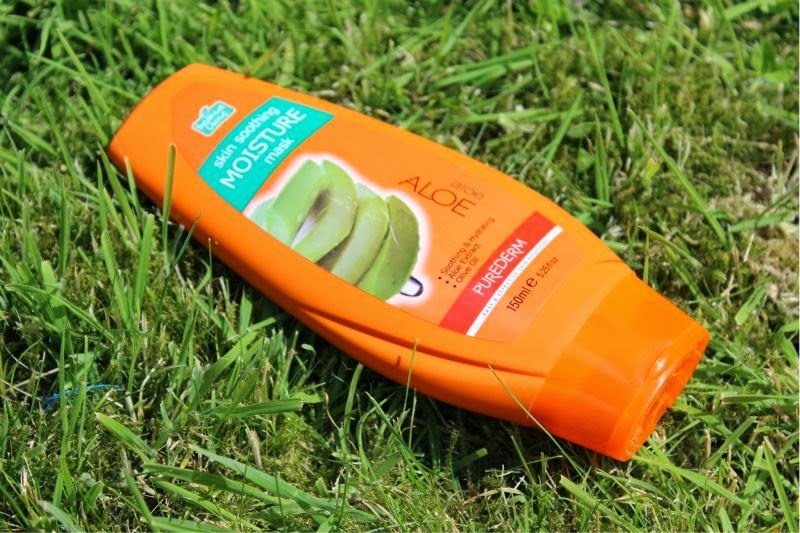 It contains both Aloe Vera gel and Olive Oil smells great and only has to be applied to the skin for 15 minutes to reap the full moisture benefits. A great product in a great huge size. 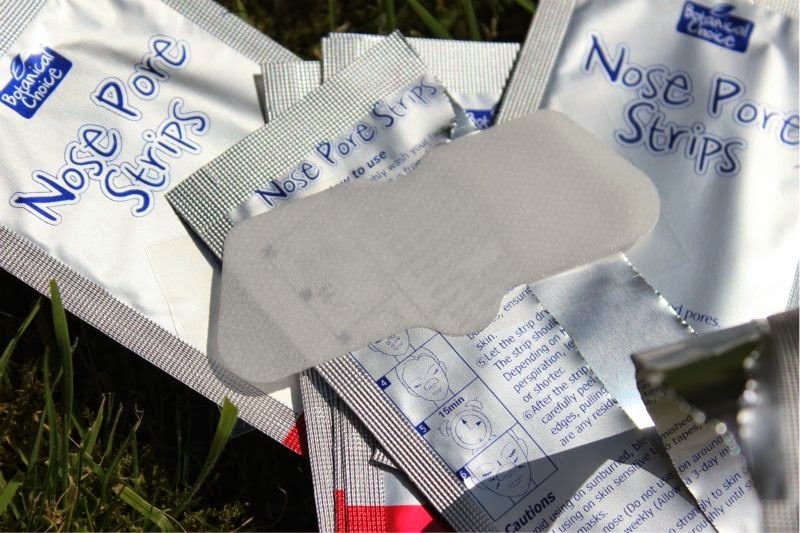 I adore pore strips, probably more than one should. I like that these really grip to my clogged pores and help to clear the skin. The smell great and work as well as any other pore strip I have used. Just don't look at the strip after use. Yuck! Straight up Aloe Vera Gel yeah buddy! A light, hydrating gel that cools and calms the skin. It can be used on sunburn, general burns and just to soothe the skin in general. It smells wonderful, really fresh and I personally like to use this gel on my brows before plucking to numb the skin. The only product in the box I don't quite get, it is marketed as a serum yet basically feels like a water mist on the skin. Not that I am complaining as we all need a good water mist to cool the skin in the summer but a serum it is not. It does have lots of skin care benefits according to the official site, the jury is still out on this one. 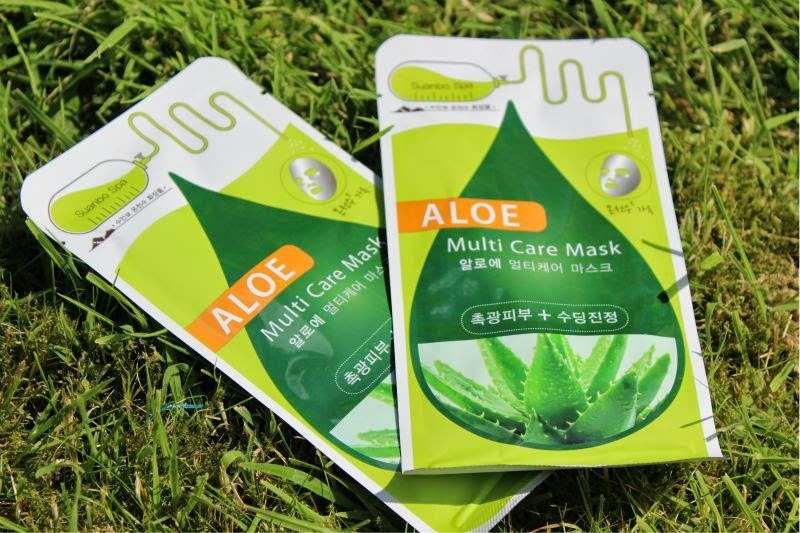 In essence these are sheet masks, sheet masks with lots of Aloe Vera. 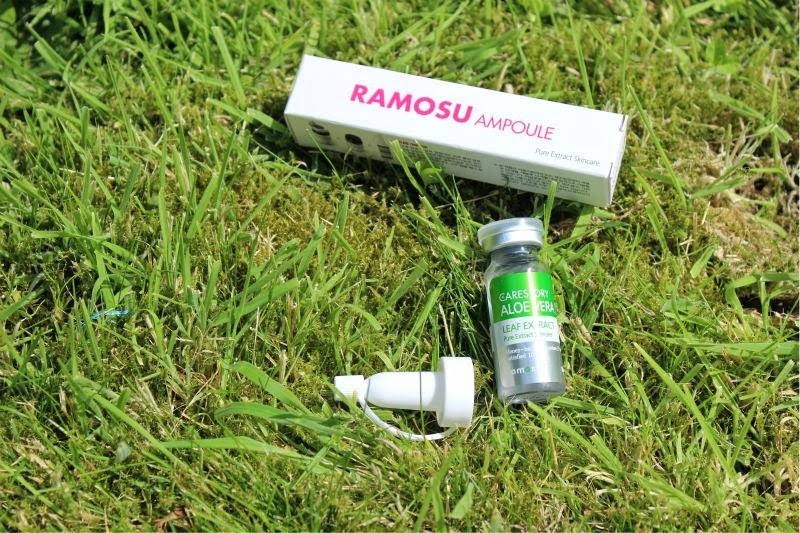 The idea is that they have been created for tired and dehydrated skin and aim to moisturise, soothe and rejuvenate in one step. I have to agree, for something you leave on your skin for a mere 10 minutes the results are great. My skin is a little dehydrated and afterwards felt soft and more plump. The funny looks on the train were well worth it ha! 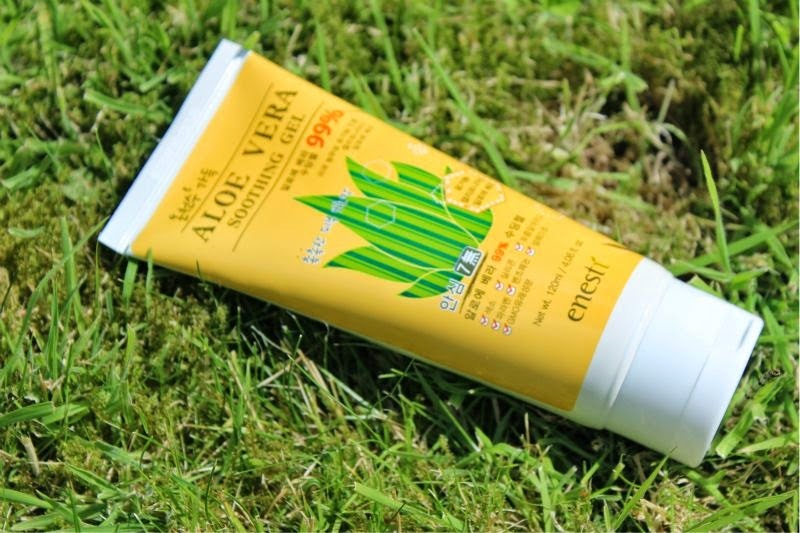 This is 100% pure Aloe Vera which you add to any moisturiser or skin care product. 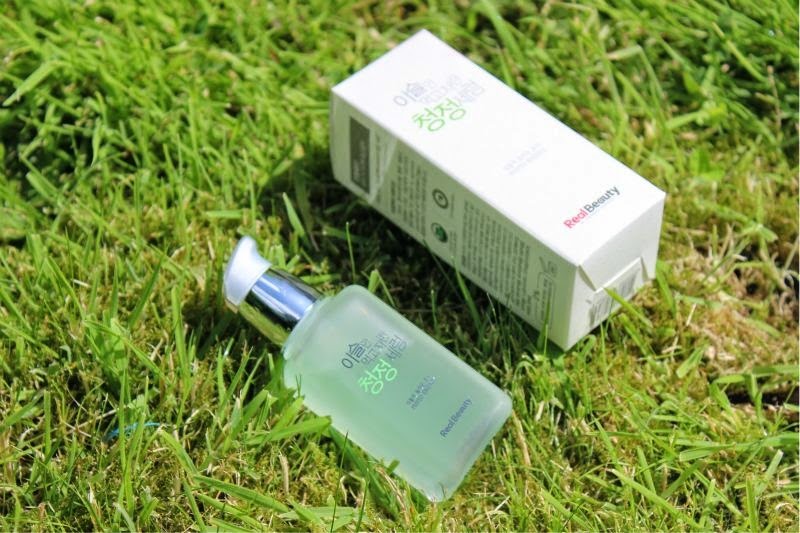 The idea in doing so is that "aloe vera extract carries the intense moisture level of the original aloe vera leafs and thus delivers an instant moisture surge and cooling effect to the skin". Once my skin recovers from the hives out break this will be added to my usual night cream. Isn't this such a cleave concept. In my opinion the box should have only included this mist and left the Real Beauty (Real Skin) Ultra Waterfall Serum out as in essence they are very similar. 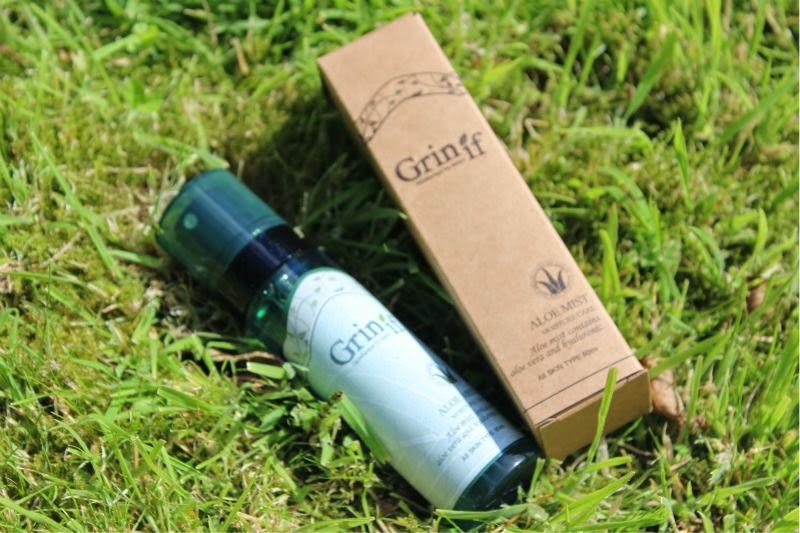 A cooling facial mist that contains Aloe Vera to cool and soothe the skin. I don't recommend using this over make-up as it is a fairly wet mist if that at all makes sense but it has been residing on my bedside table for the warm sticky nights.